To operators, interchanging cherry tomatoes with baby heirloom tomatoes can make the difference between a common commodity to a more profitable (and more popular?) LTO appetizer, salad, tapas, side dish or accompaniment to main dish entrees. 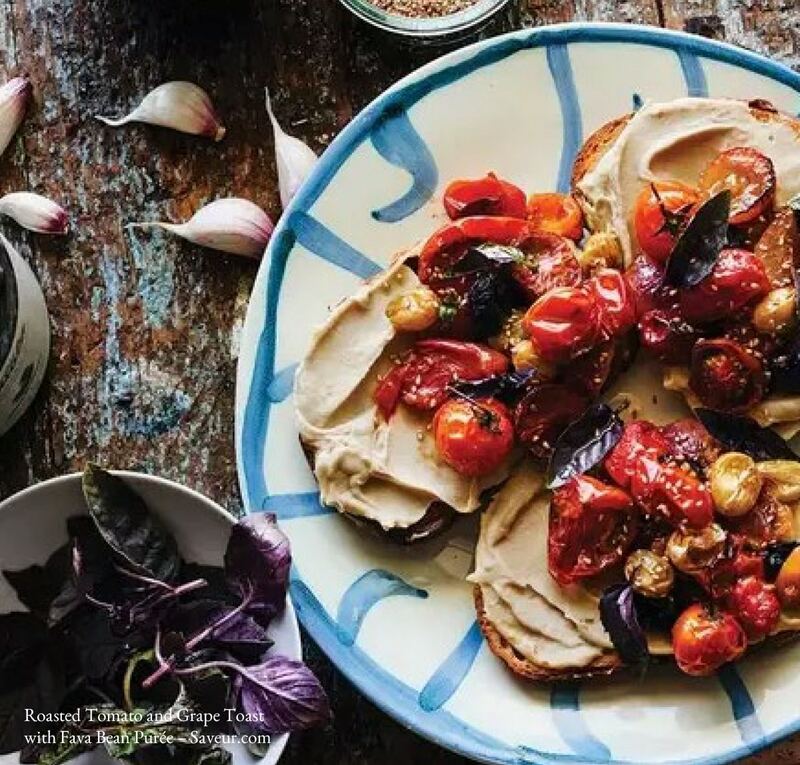 For retailers, shoppers who read Saveur magazine may look to add baby heirloom tomatoes to their shopping cart to elevate meals. For both, Baby Heirloom Tomatoes are now in good supply from our U.S. and Mexico growers and shipping now from our Los Angeles facility.